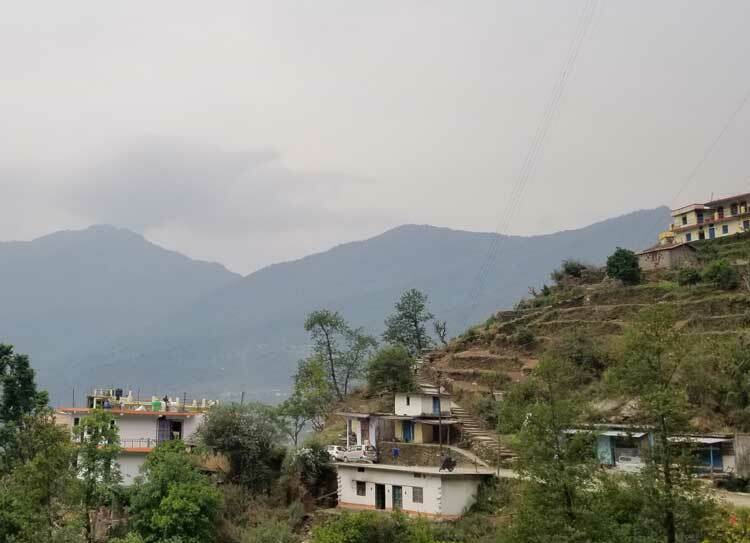 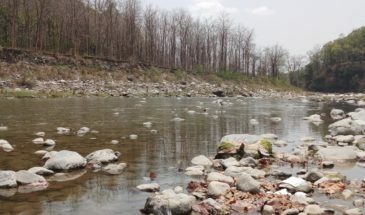 Ukhimath is situated at an elevation of 1,317 mts above sea level in Rudraprayag district of Uttarakhand state. 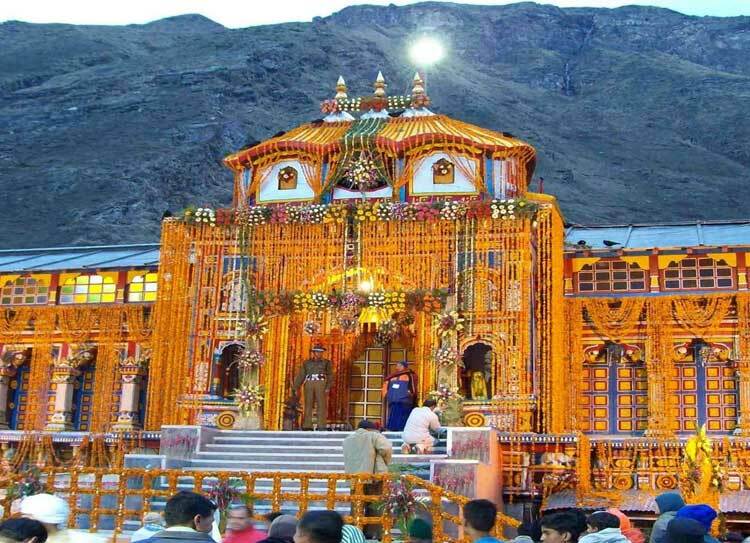 It is the home of Lord Kedarnath and Madhyamaheshwar during winters. 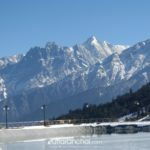 Chopta is a picturesque hamlet which is still unexplored by travelers, is also famous as “Mini Switzerland of Uttarakhand”. 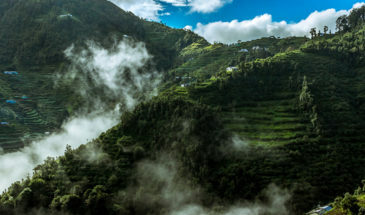 The Chopta region is rich in varied flora and fauna, with plenty of Rhododendron and Deodar trees all around. 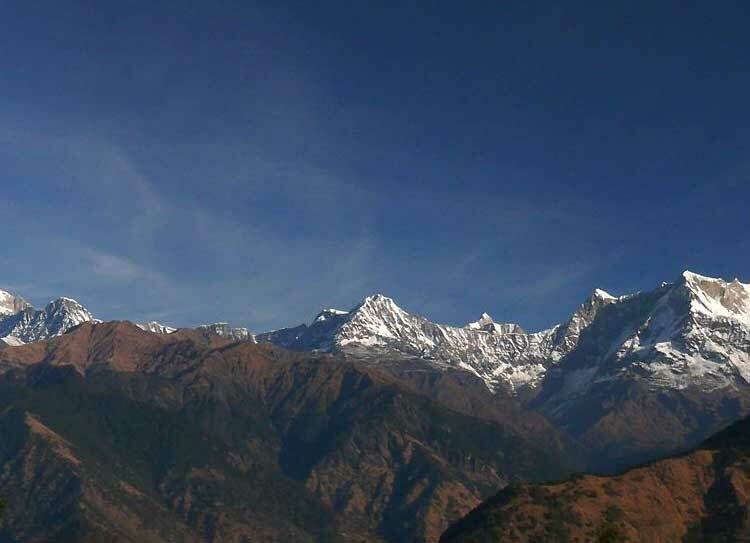 Joshimath is a town that is located in the state of Uttarakhand in the District of Chamoli. 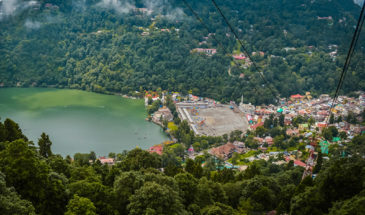 The place is highly revered by Hindus and it is an important pilgrimage center in the country. 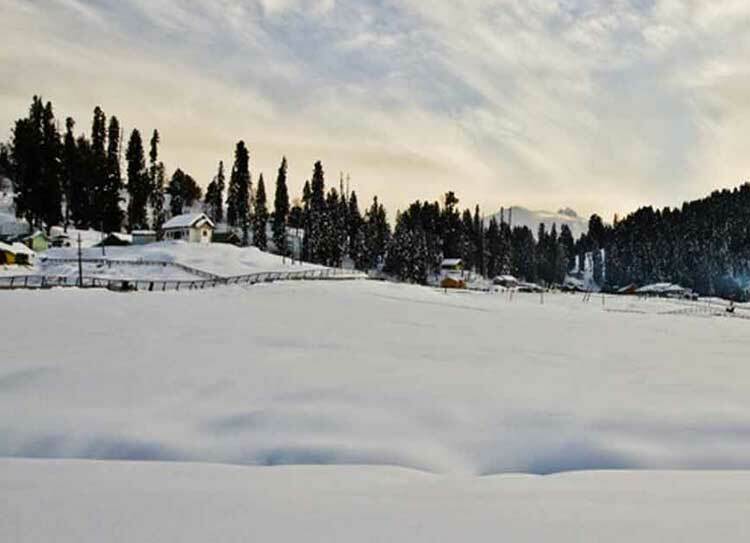 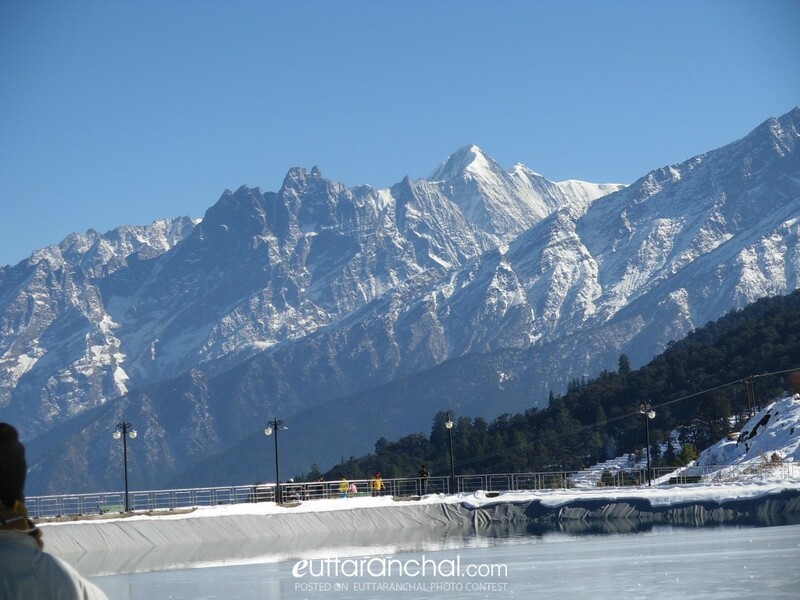 Auli in the Indian state of Uttarakhand is renowned for the fascinating ski resorts and stunning natural vistas.